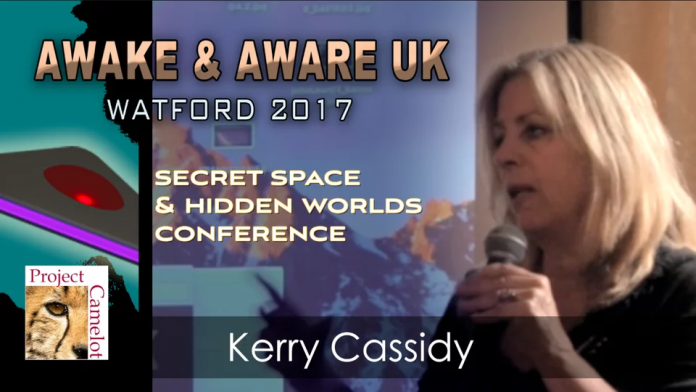 AWAKE & AWARE – HIGH ELMS MANOR, WATFORD – JUNE 2017 from Kerry Cassidy on Vimeo. This is a 2 day PROJECT CAMELOT AWAKE & AWARE conference held June 25-25th, 2017 at High Elms Manor, in Watford. SECRET SPACE & HIDDEN WORLDS.